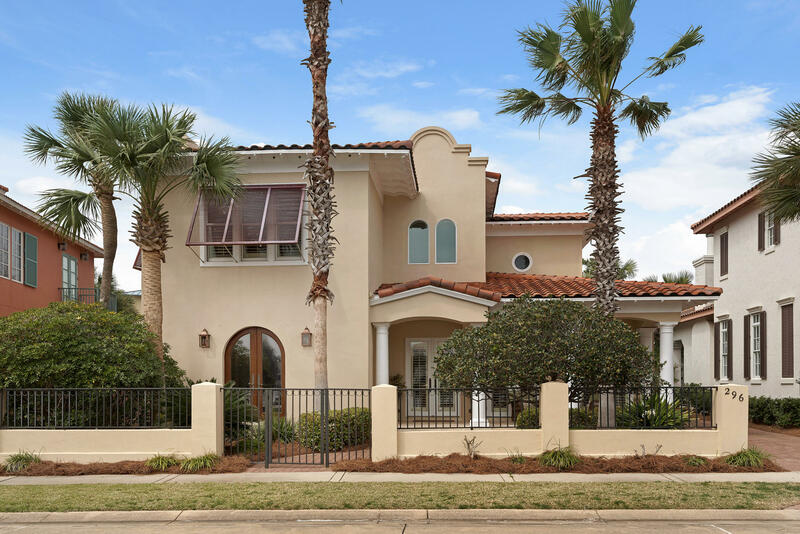 Caribe is considered one of the most premier gated single family homes located on the Gulf of Mexico. 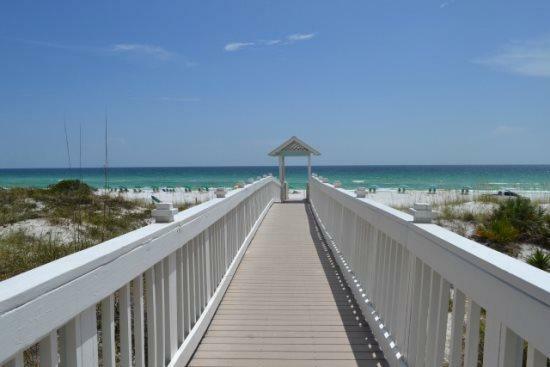 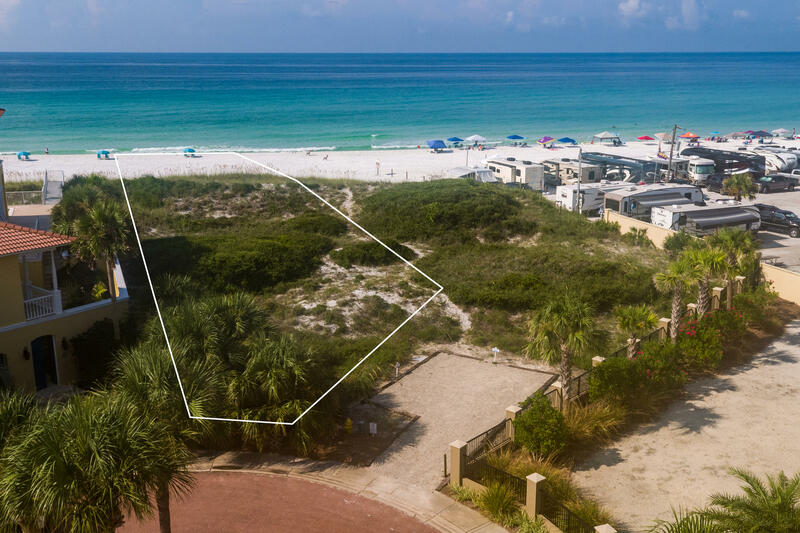 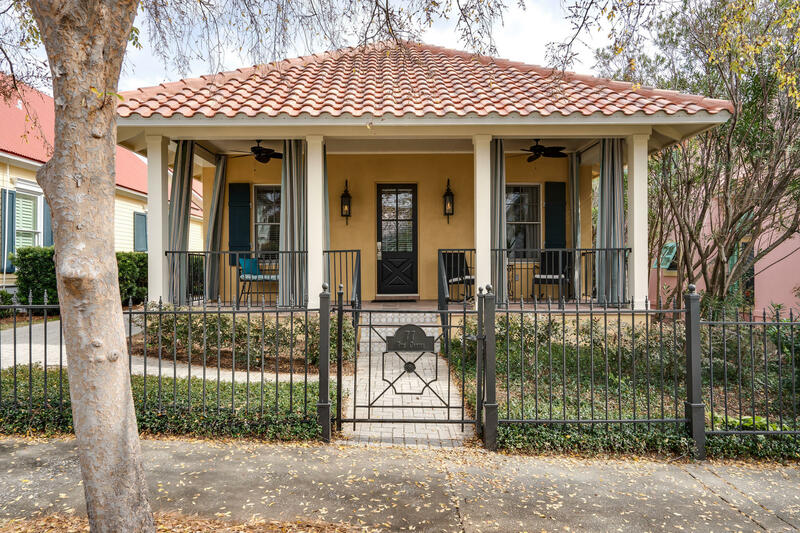 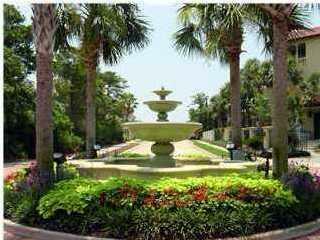 It is centrally located for all that Destin, Sandestin and Santa Rosa Beach has to offer. 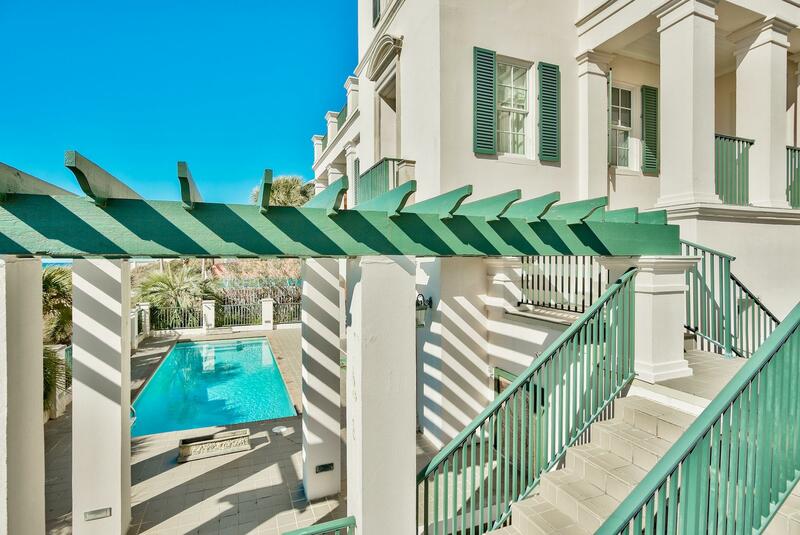 Amenities : two pools, tennis court, gated entry, lush landscaping with beautiful water fountains, lake, and private beach access.